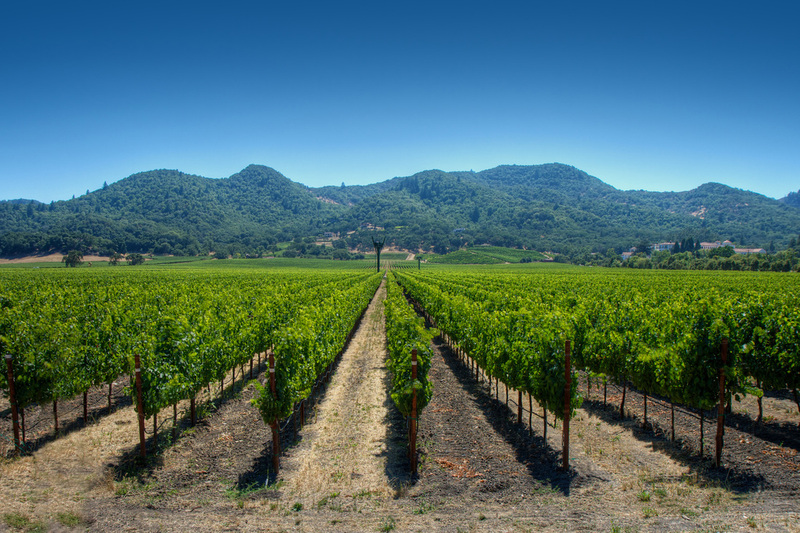 A trip to legendary Napa Valley would not be complete without an exclusive tour in one of our beautiful limos or luxury buses. Whether you are a wine aficionado or a novice to wine tasting, you will have a spectacular time either way. We will happily take you to any wineries of choice. If you've brought along your own itinerary, our driver would be more than happy to bring you to each one. Our staff can also help make recommendations of the wineries that best suit your personal taste and interest. Depending on whether you are into reds, or Chardonnays, or sparkling wines, we can recommend the winery that is most specialized in a particular variety of grapes or blends. If you are a small to mid-size group, our luxury sedans and classic stretch limos would be the perfect transportation for your wine tour. Larger groups can be accommodated comfortably in our SUV limos or shuttle buses. Sit back and enjoy your complementary champagnes as you take in the breathtaking scenery around you. You will enjoy all the amenities our vehicles have to offer and the excellent service provided by our professional drivers. 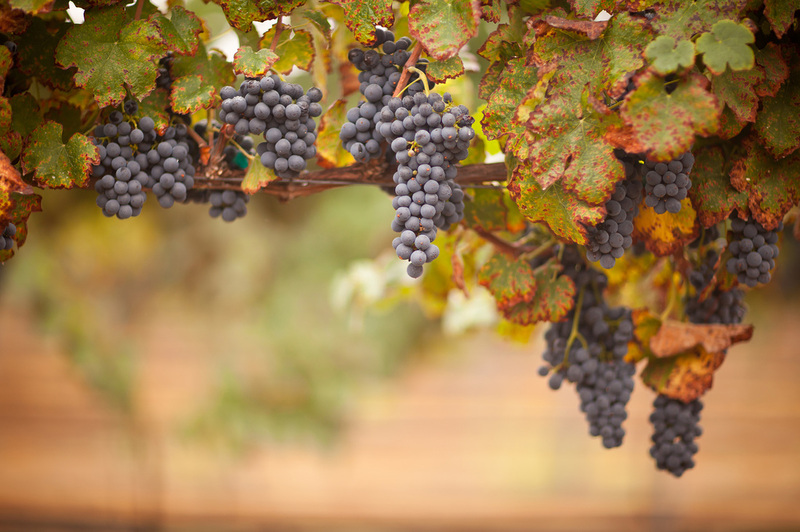 This is the perfect time to reserve a limo for your next Napa Valley wine tour. Call to speak to one of our friendly and helpful staff members who will help answer questions about our rates and services. We hope to hear from you soon!